Known for being the “heart” of a diverse community, students and staff on our campus reflect a synchronicity that happens when people from different backgrounds work together toward the same common goal – the education of students. 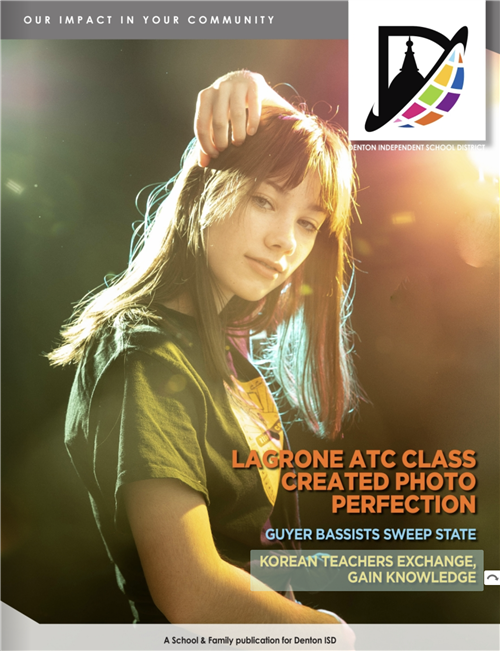 Community partners often help with events and programs at the school, while students and staff return the favor with service projects that better the neighborhood and its families. 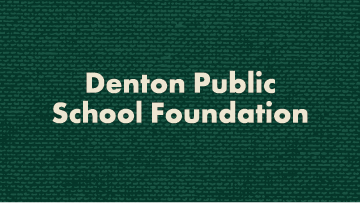 LEAD Denton is now accepting applications for the 2019-20 cohort from current Denton ISD employees. 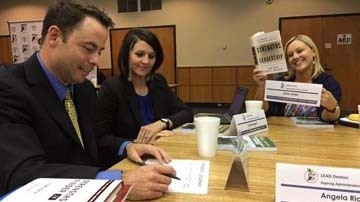 The mission of LEAD Denton, in the Denton ISD, is to develop leadership capacity to improve organizational effectiveness and promote a culture of learning and engagement for all stakeholders. 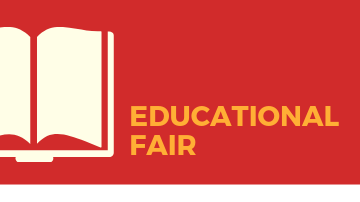 Denton ISD in conjunction with North Texas Collegiate Consortium will be hosting an educational fair for District employees on Tuesday, February 26. Several institutions of higher learning will showcase graduate and undergraduate programs. 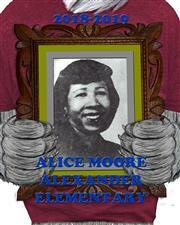 Alexander Elementary Yearbook Now on Sale!!!! Has your child been absent? Click on the headline to get the address.